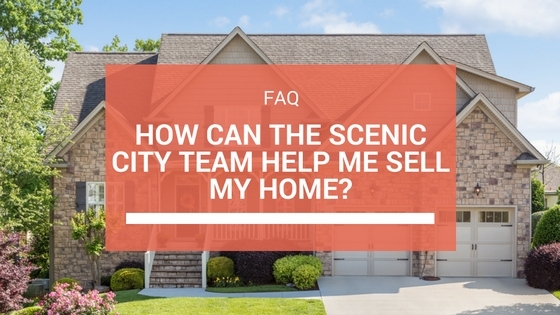 he Chattanooga Real Estate market is booming and we are in high demand for listings to sell. 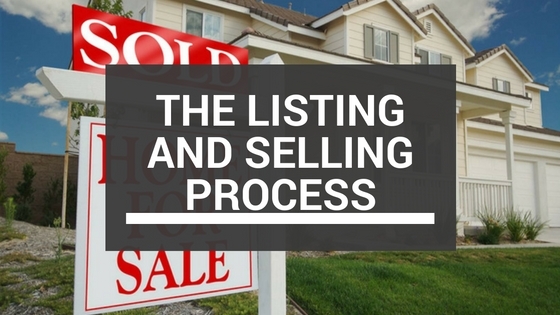 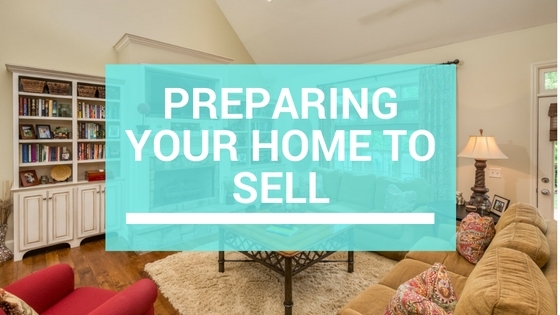 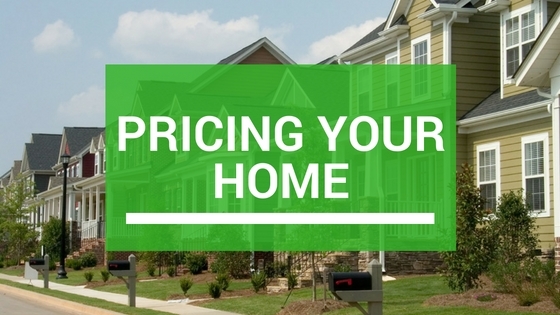 Below, you will find a few links to helpful information on listing and selling your home. 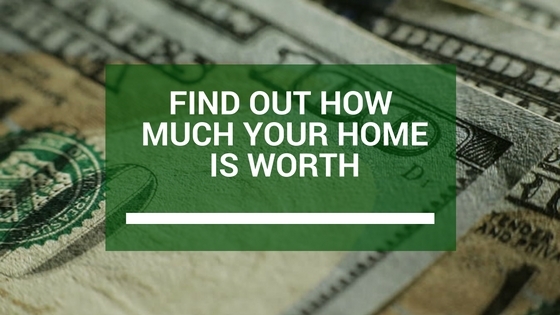 Of course, the best way to find out more information is to request a free home assessment here, or call us at 423-664-1822!